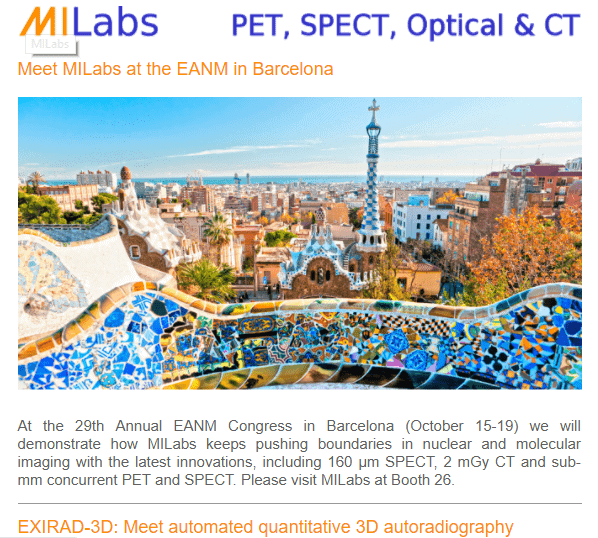 At the 29th Annual EANM Congress in Barcelona (October 15-19) we will demonstrate how MILabs keeps pushing boundaries in nuclear and molecular imaging with the latest innovations, including 160 μm SPECT, 2 mGy CT and sub-mm concurrent PET and SPECT. 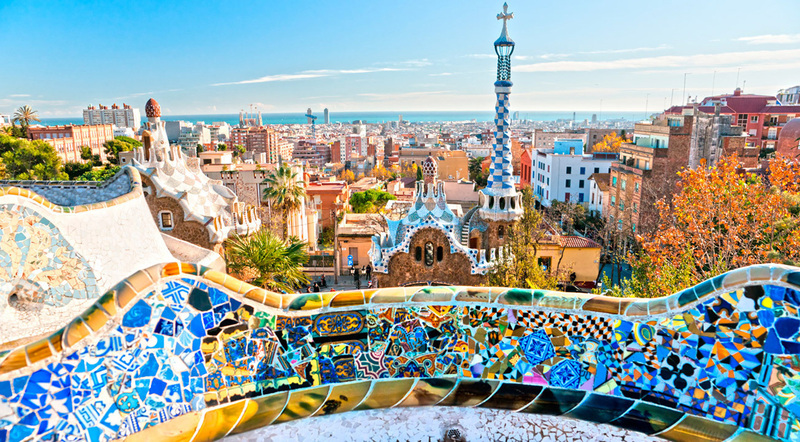 Please visit MILabs at Booth 26. Mouse knee imaged with micro-resolution 99mTc-MDP SPECT/CT with 4 μm voxel resolution CT (left) and 99mTc-MDP SPECT (right). These extreme resolution SPECT and CT capabilities enable studying the spatial distribution of a selected function marker and relate this one-to-one to anatomical microstructures, imaged in 3D. For more information, visit MILabs during the EANM or contact us now. 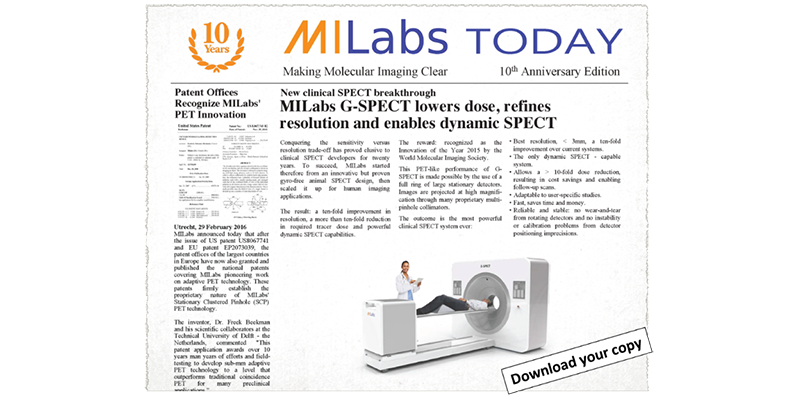 Read all about MILabs’ 10-years anniversary here or get your hardcopy at the EANM, booth 26.